This is the page for the East Farmington FD. They have 1 engine tanker, 1 rescue engine, 1 engine, 2 EMS response trucks, and 2 stations. 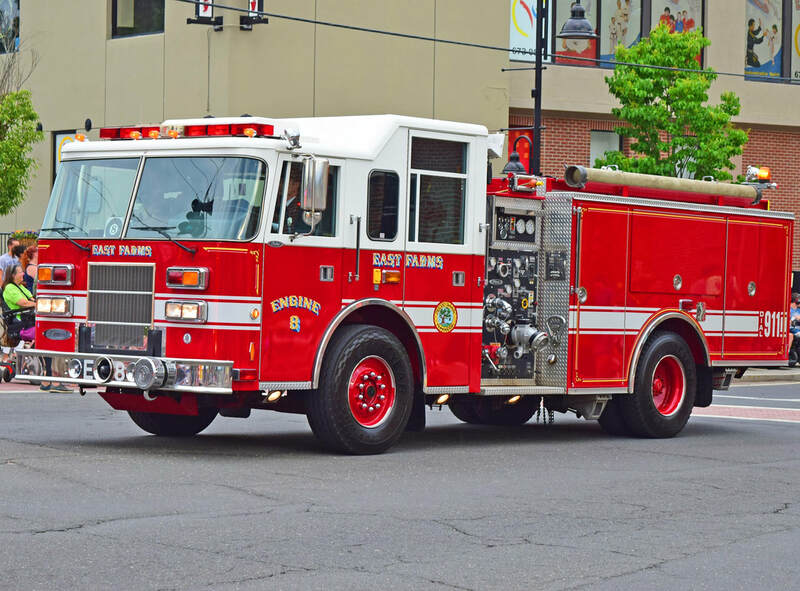 Note: East Farmington took over the Oakland Gardens station from the Farmington FD in 2017. 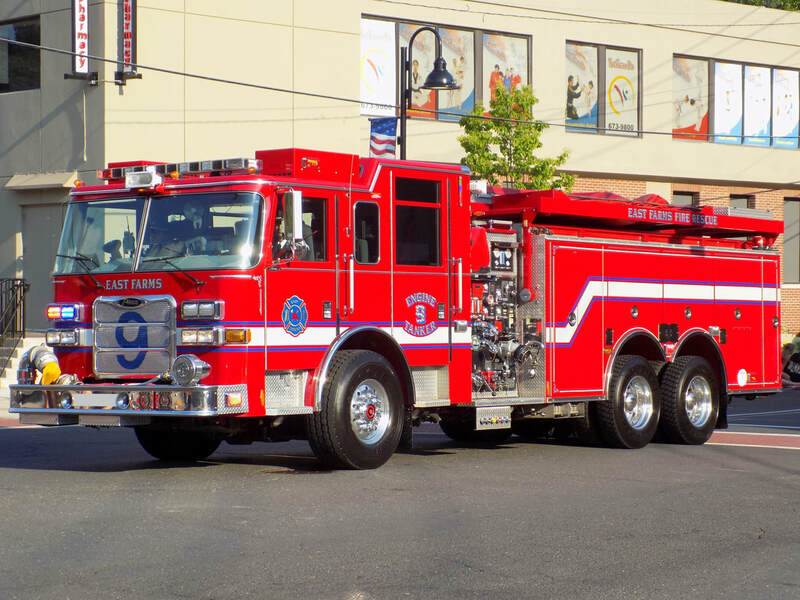 East Farmington's Engine 8, a 1997 Pierce Saber (formerly Farmington). East Farmington Engine Tanker 9, a 2005 Pierce Arrow XT. 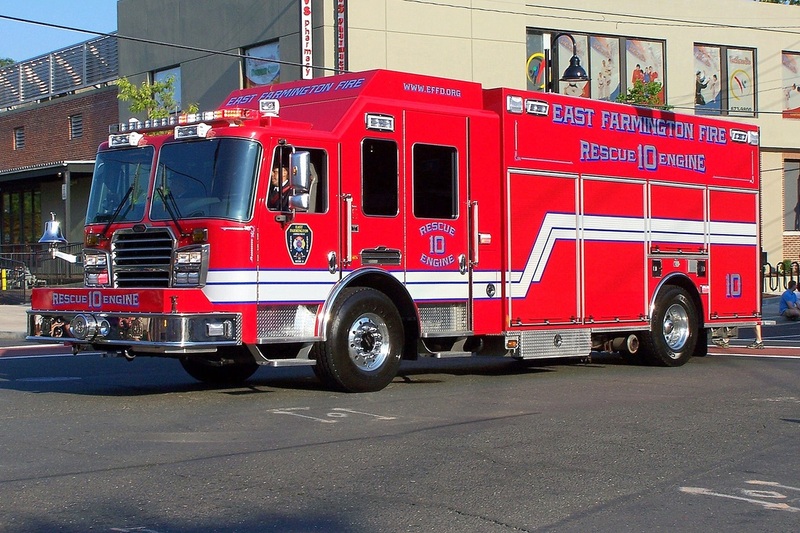 East Farmington's Rescue Engine 10, a 2012 KME. 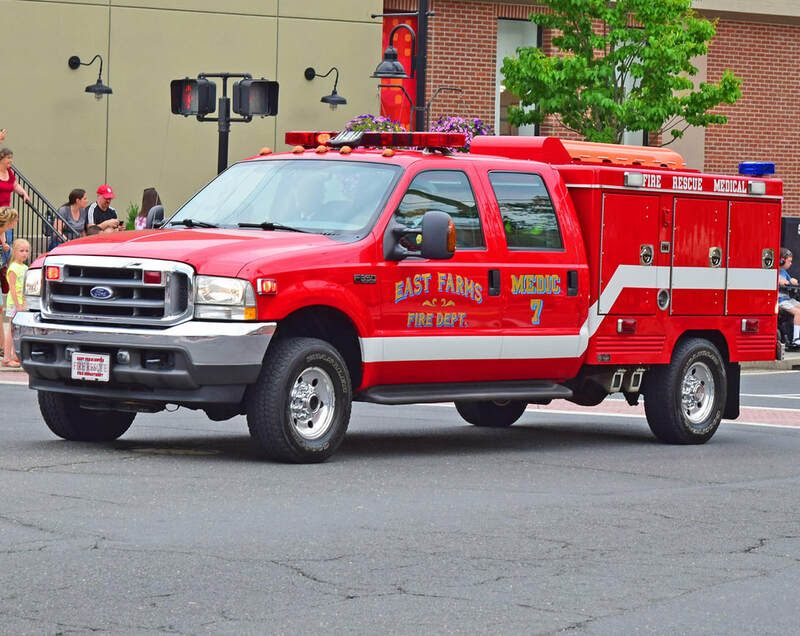 East Farmington's Medic 7, a 2004? 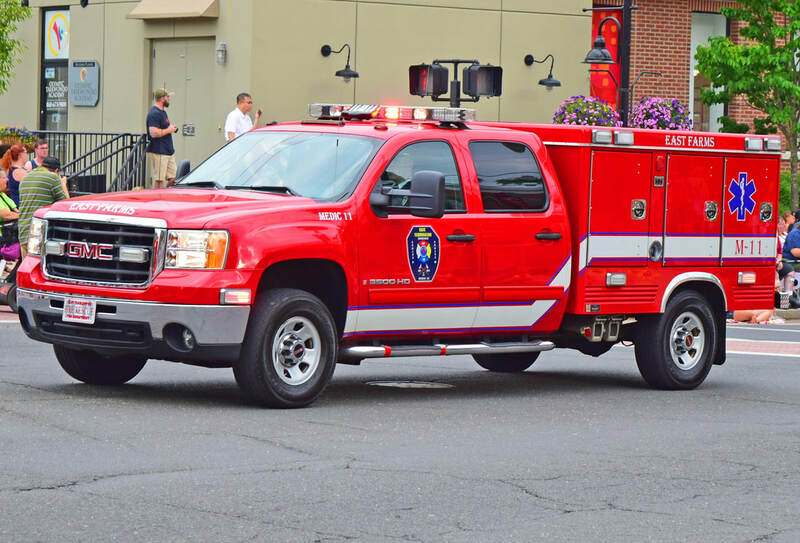 Ford/Swab EMS response vehicle (formerly Farmington). 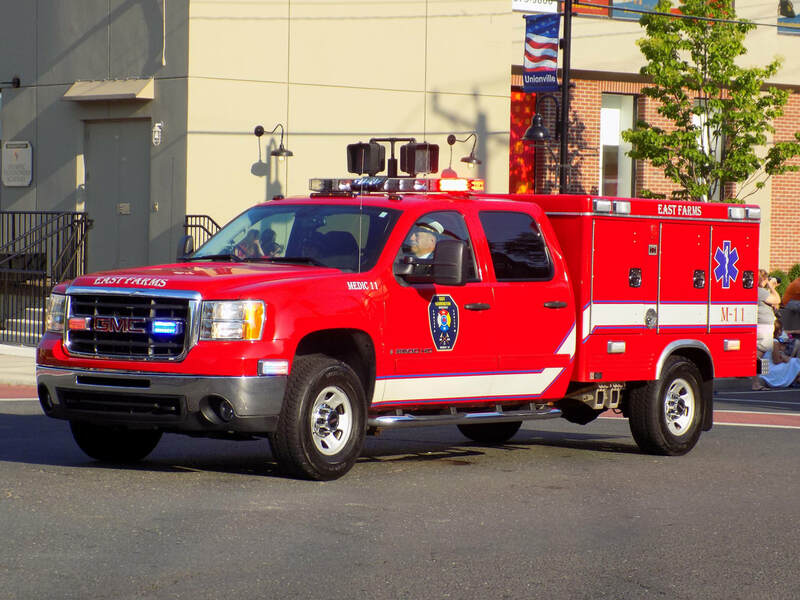 East Farmington's Medic 11, a 2008 GMC/Swab EMS response vehicle.